This dish is so simple, it feels silly to write a recipe for it! Bring a large pot of water to a boil. 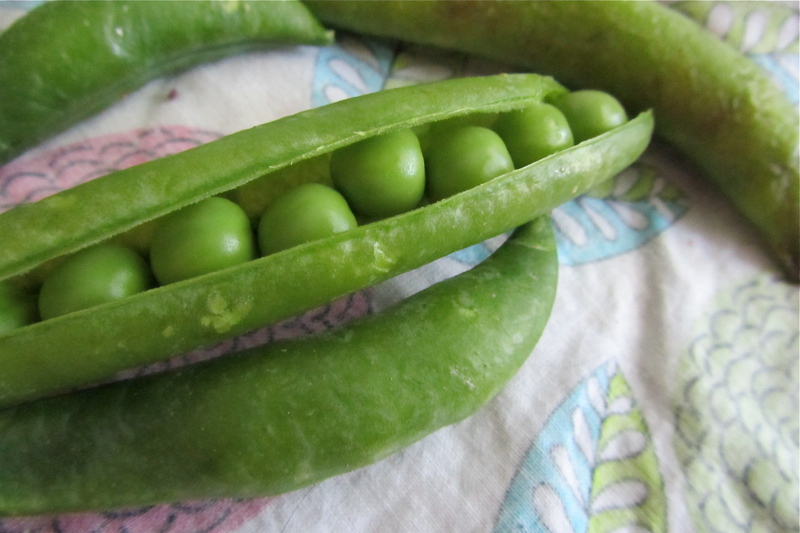 While you wait for the water to heat up, shell the peas. 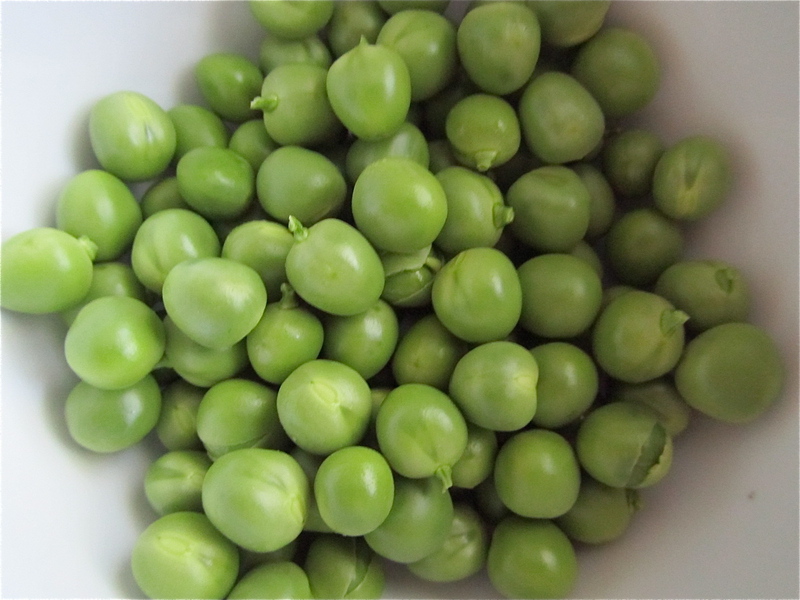 When water is boiling, throw in some salt along with the peas – but don’t step away – the peas need to cook for only 30-45 seconds! Keep an eye on them and remove with a slotted spoon. Set aside. Cook pasta until al dente. Drain, then immediately toss with peas. Add salt and butter to taste – don’t be stingy! 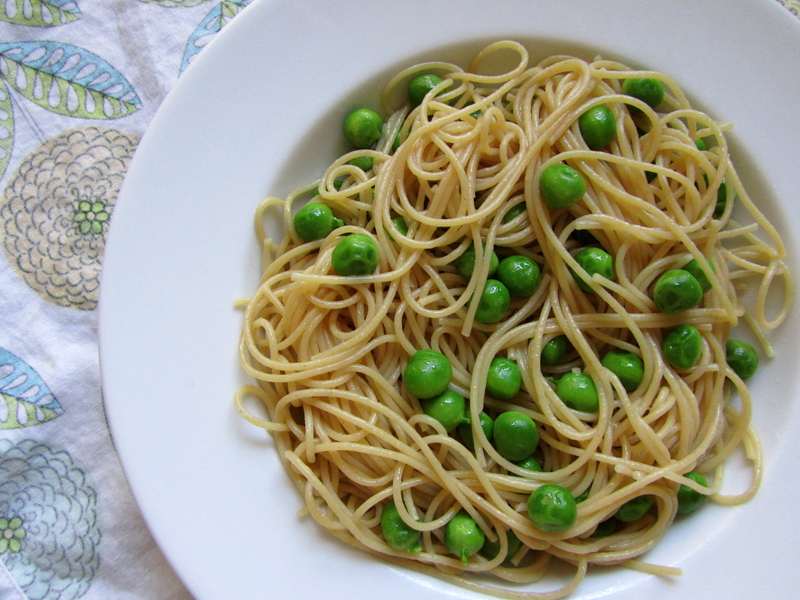 This entry was posted in main course, pasta, Sweet Life Laur Original, vegetables, vegetarian and tagged butter, fresh peas, pasta, seasonal, shelling peas, simple, spring, sweet English peas by Laura Zolnoski. Bookmark the permalink.